Thinking Zen | Appreciate the fun and fine things in life! Appreciate the fun and fine things in life! What an exciting way to enjoy sangria all year! The cool air is here, the leaves are starting to change, apple and spice something is baking all over town and most importantly, it is wine season for me. I love wine and as the nights get chilly nothing warms me like a nice glass of red, while eating warm from the oven apple crisp. I decided there had to be a way to satisfy this need in one glass, without some super sweet concoction with carmel drippings and whipped cream. Fresh fruit, apple cider, wine, whiskey and ginger brandy sangria were more of what I was thinking! 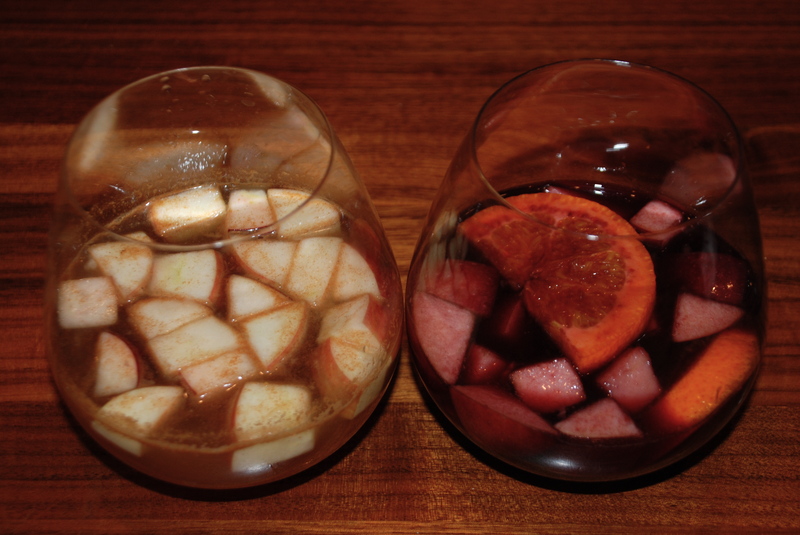 So here you have it, two wonderful Autumn Spiced Apple Sangria Recipes. I also threw in something yummy for the kids with the extra fruit. SAN FRANCISCO (CBS/AP) – Twitter is launching an alerts feature that lets U.S. users receive emergency notices as text messages. Alerts are available from the American Red Cross, the Centers for Disease Control, the Federal Emergency Management Agency and other federal and local groups. If users sign up to receive Twitter alerts from one of these groups, they will get a text message notification whenever the group sends a tweet marked as an alert. Twitter says alerts will also be marked with an orange bell icon to differentiate them from regular tweets. The move follows a feature called “lifeline”, which Twitter launched in Japan last year. It underscores the services’ growing role in delivering fast information in an emergency. SEATTLE (AP) — In the fleeting moments I had with Amazon’s new Kindle Fire tablet, I noticed one major thing: It lost a lot of weight. The engineers at Amazon managed to slim down their flagship tablet in every dimension. The new Kindle Fire HDX is lighter by 23 percent for the smaller model and 34 percent for the full-sized one. The slimmer profile is made possible by a new, lighter magnesium alloy body, a touch screen with fewer layers than before and a frame that is about one-quarter narrower all around the edge of the screen. Add to that the company’s claim that the processor is three times as fast as last year’s Kindle Fire HD, and Amazon.com Inc. seems to have an attractive holiday gift option on its hands. 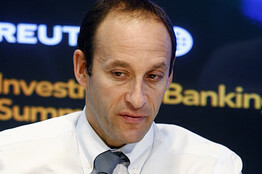 “[O]ur policy will be to set our total compensation and benefits expense, including amounts payable to our managing directors, at a level not to exceed 57.5% of our operating revenue, such that after considering other operating costs we may realize our operating profit margin goals,” Lazard said in its 2005 IPO filings. Few buyers want to buy a house sight unseen. Holding an open house is a great way to get many potential buyers through the door, but first you must make sure your home is ready to be seen. Buyers need to envision how they’ll use the available space, and that means staging your home so that it looks inviting but not too lived-in.